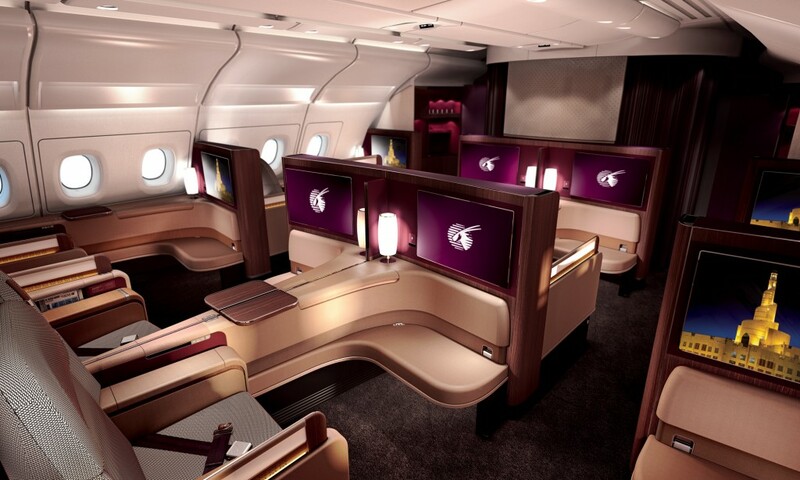 Qatar Airways A380 First Class Cabin. 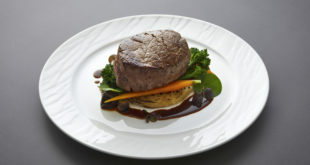 Image courtesy the airline. National carrier, Qatar Airways has announced London Heathrow as the first destination of its Airbus A380 superjumbo aircraft. Starting June 17, the airline will deploy the world’s largest passenger aircraft on QR003/QR004 service between Doha and London. 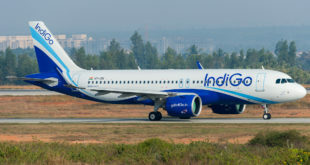 The onward schedule provides good connections from most Indian flights to London, however the return schedule will miss most connections to India with the exception of Delhi, Kozhikode, and Kochi. 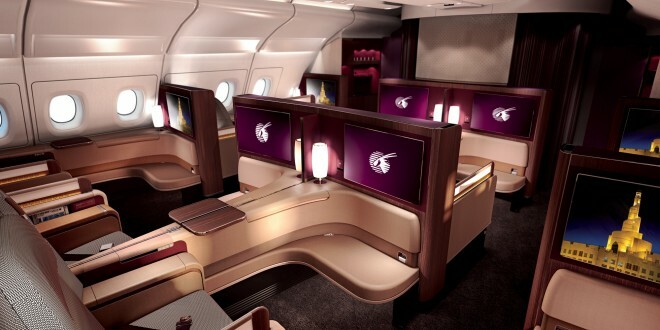 Qatar Airways has 13 A380s on order and is expected to receive its first three aircraft in quick succession this summer. 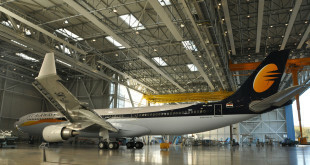 The aircraft is configured in the three class cabin with first, business and economy classes. 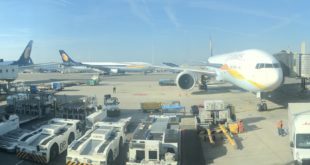 The airline has not yet released the exact aircraft configuration.